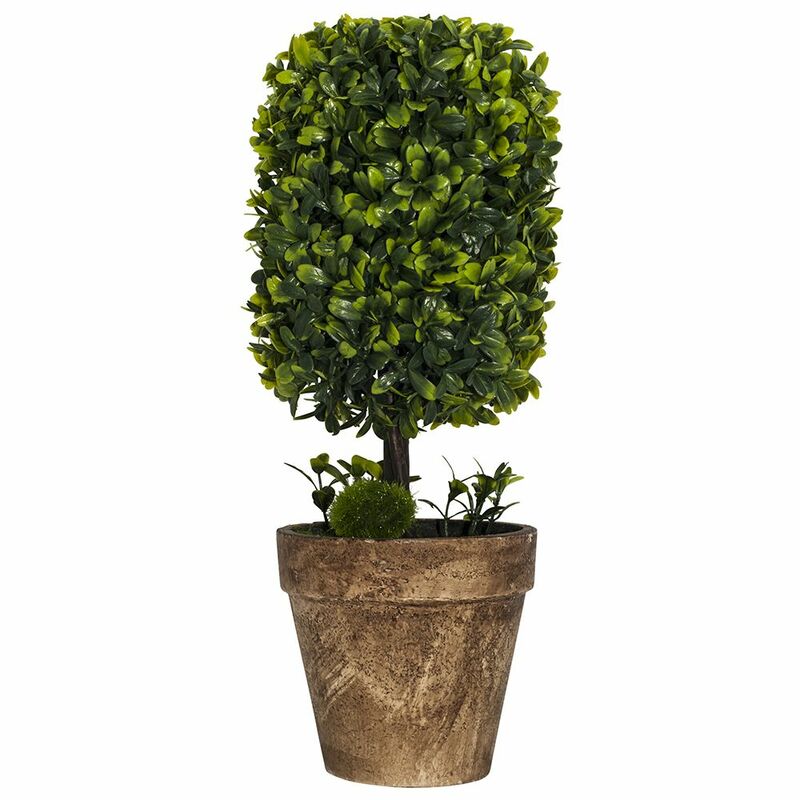 Large artificial rectangular shrub in rustic brown clay pot. 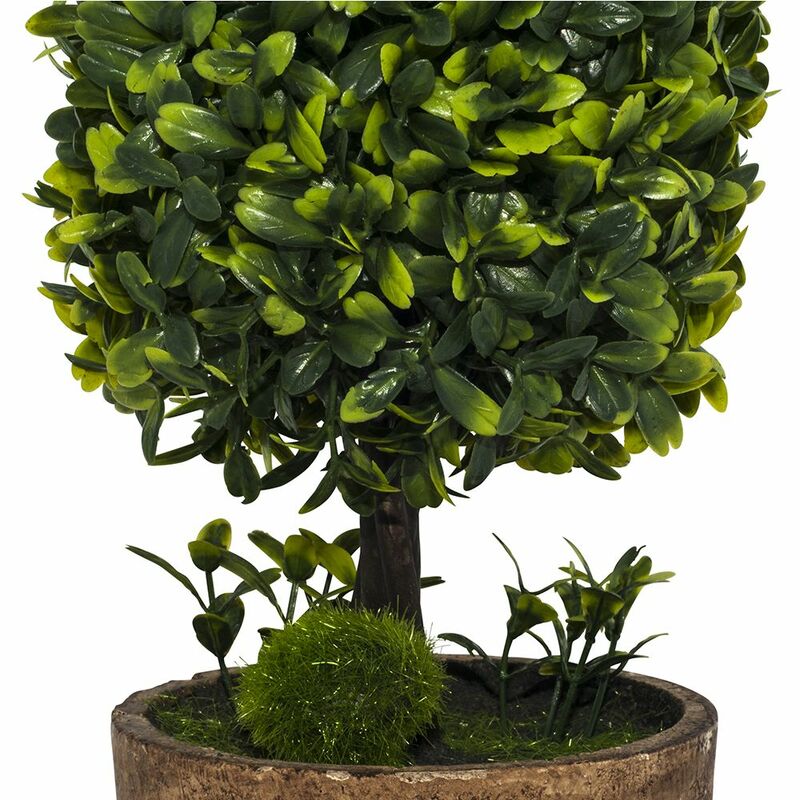 Featues realistic vibrant green leaves and rustic effect clay pot. The perfect gift for the one you love. Ideal for any room in your home and a thoughtful housewarming present. Measures 30cm tall, 12cm wide and 12cm deep.